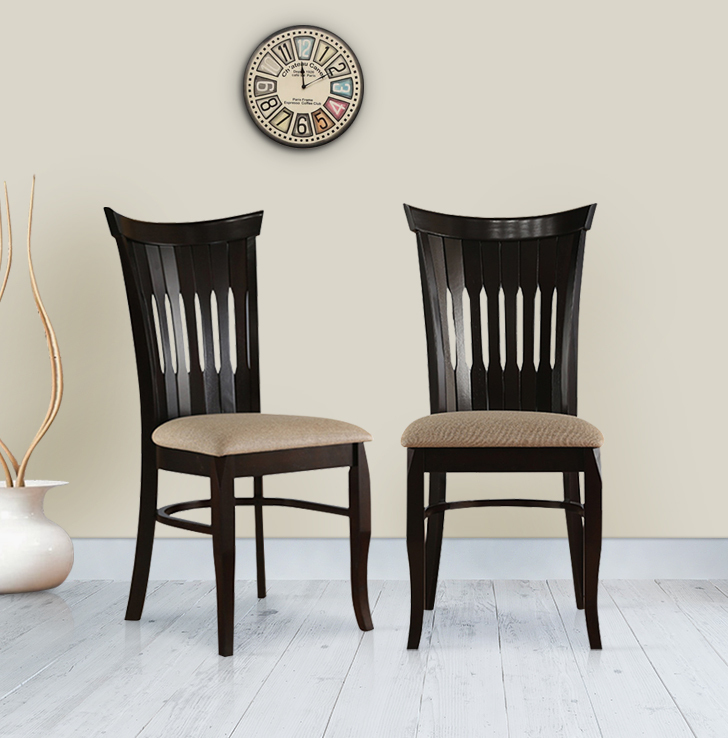 Cardiff is a semi classic dining series available in mocha finish. High back rest Chair frame is made in box seat construction with 12 mm plywood base. Rubber Wood for greater comfort & durability.